It means you are trying to run RootsMagic 4 (or higher) on Windows 95, 98, or ME. 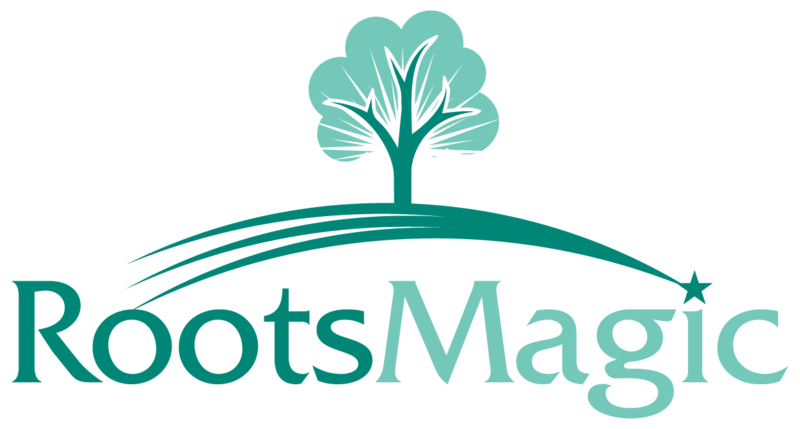 RootsMagic 4 requires Windows 2000 or later. Those older versions of Windows do not have the Unicode support needed by RootsMagic 4 (or later).